All Bangs homes currently listed for sale in Bangs as of 04/24/2019 are shown below. You can change the search criteria at any time by pressing the 'Change Search' button below. If you have any questions or you would like more information about any Bangs homes for sale or other Bangs real estate, please contact us and one of our knowledgeable Bangs REALTORS® would be pleased to assist you. 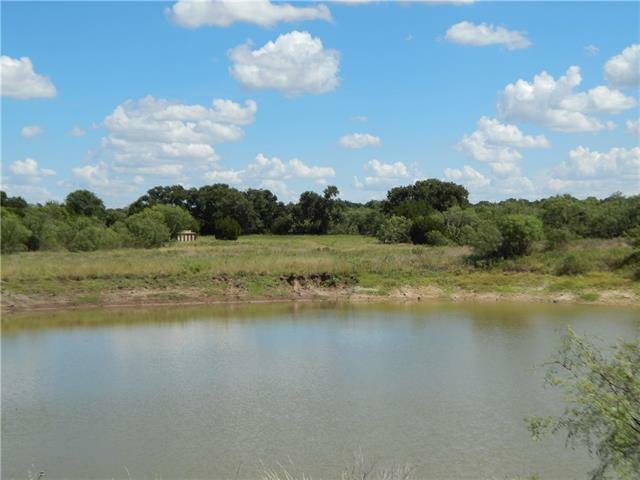 "Here is a fantastic 109 ac West of Bangs. This property has a lot to offer. There is a nice large metal 3 bd 1 bth barndominium, with 1600 sf of living space, and another 1600 sf of shop, attached. The land itself is nice, there are cleared areas, with scattered trees, and lots of brush cover, being Post Oak, Live Oak,Elm,Cedar,Mesquite, and other smaller brush and browse for all the wildlife. Wildlife consists of deer,turkey,hogs,dove,quail, and a few other varmints. 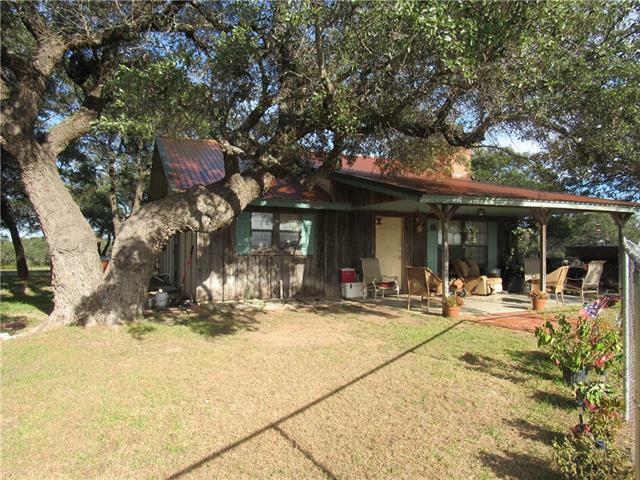 The terrain of the land is "
"Secluded 2BR, 1.5BA house surrounded by mature live oaks. Large open concept, living- dining - kitchen with fireplace. House is ducted for central heat and air, but has 2 window AC units., fireplace and baseboard heaters. Front of house is rustic wood and other sides are hardiboard. Acreage has hundreds of oak trees with few elm and mesquite Lots of habitat for deer and other wild life. Nice 816 sq ft man cave-shop and metal barn with partial concrete floor and metal pens and stalls." "Dream Home !!! This home is like new with custom craftsmanship throughout the home. New plumbing, AC unit, Flooring, paint, custom wood cabinets, lighting, new water heater, and much more. 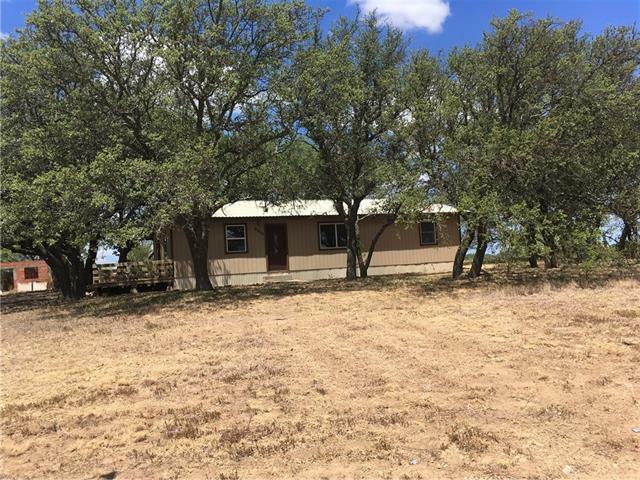 This home sets on 5 acres outside the Bangs city limits and features a 24x24 workshop complete with wood burning fireplace and electricity. More features include a pole barn which currently has one pen , a 10x16 storage building and 2 storage containers. . Listing Agent Stephanie Garner $225,000 Showing avail"
"PRICE REDUCED! !Super nice 3 bedroom 2 bath and a half bath home in Bangs. With brand new central heat and air. Sets on 10 acres. Has been completely remodeled inside.With all new wiring . Brand new state of the art septic system . Has lots of storage in back . Basketball play area for kids.Has beautiful oak trees around it. It is a must see to appreciate.Very private but not far from town." 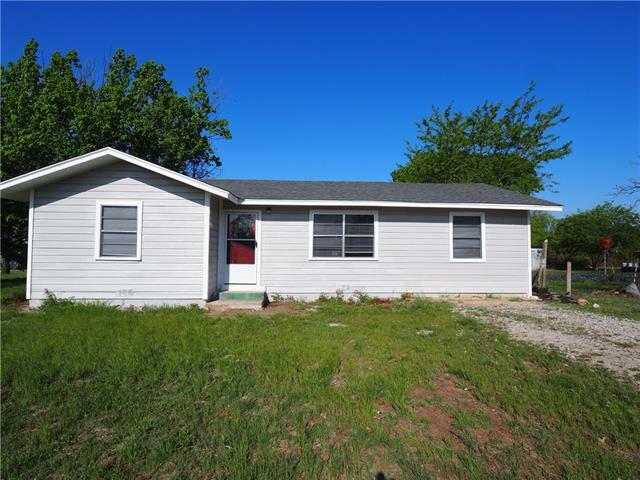 "Recently remodeled 3 bedroom 2 bath home in a great area of Bangs. Beautiful hardwood flooring in the bedrooms and living room with title flooring in the kitchen and dinning area. Wooden handmade custom countertops in the open concept kitchen. new windows, updated electrical wiring and plex plumbing. Large covered carport. This home is a must see. Located one block from the Bangs City Park." 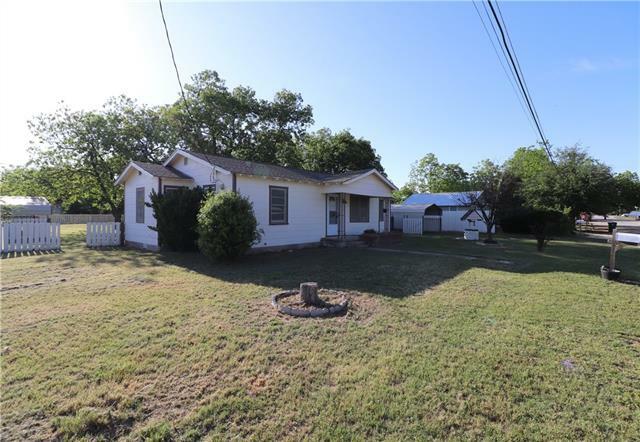 "Corner lot 3 bedroom, 2 bath home with separate office or guest house in back. Large backyard with trees, chain link fence and open patio. Recent 2 car garage addition. Home has hardwood floors, tile in bathrooms, double pane windows and recent composition shingles. This home has an open concept, feels roomy with plenty of space to play outside." "Back on the market and ready to be sold! Remodeled home in Bangs with fenced back yard. 3 bedroom 2 full baths, sizable living area. All updated water and sewer lines from city tie-ins to all fixtures. Water heater, Electric central air and heat, carpeting, fans, light fixtures and roof installed in 2018. With-in walking distance to all local schools. Square footage of the home is an average. Seller enclosed the car port to add a 3rd bedroom and master bath." 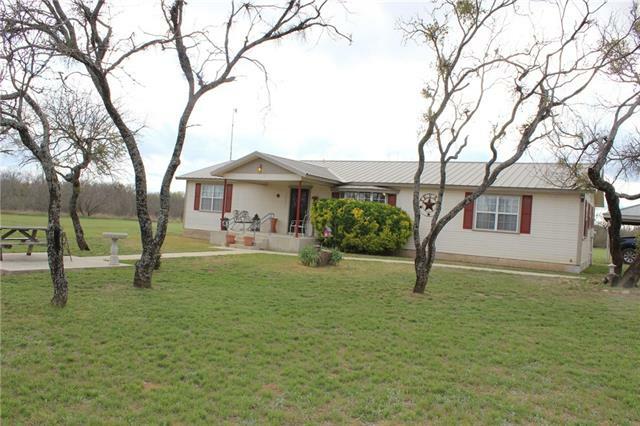 "Well maintained 2 bedroom 2 bath home nestled on 3 plus acres just on the edge of town. The home has a lovely covered back porch for those easy afternoons and coffee mornings. Bring your horses and animals as this place has room for them to roam. Priced to sell for the right family or person wanting to down size but still needing room for outdoor fun. More Pictures coming soon." 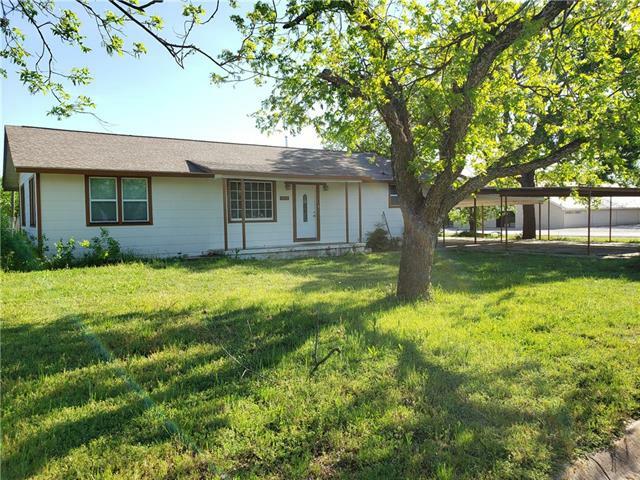 "Cute home on large lot with mature trees for shade. 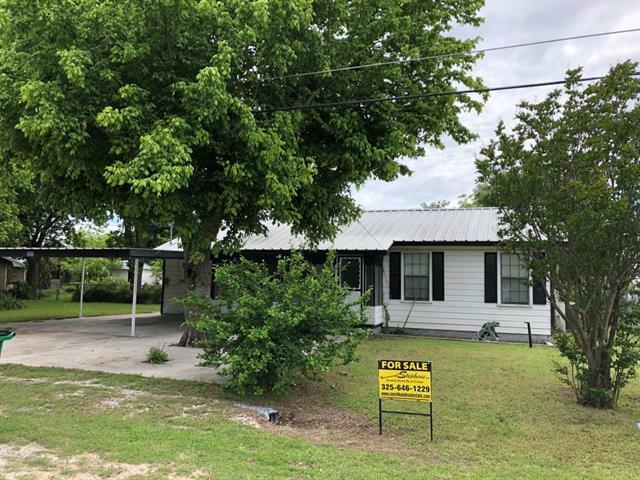 Home has 3 bedrooms, large kitchen and dining area, living area with ceiling fan, screened in front porch, storage shed in back yard, metal roof, covered carport, and is close to schools. Great starter home or rental unit. Call today!" "Looking for a home in Bangs? 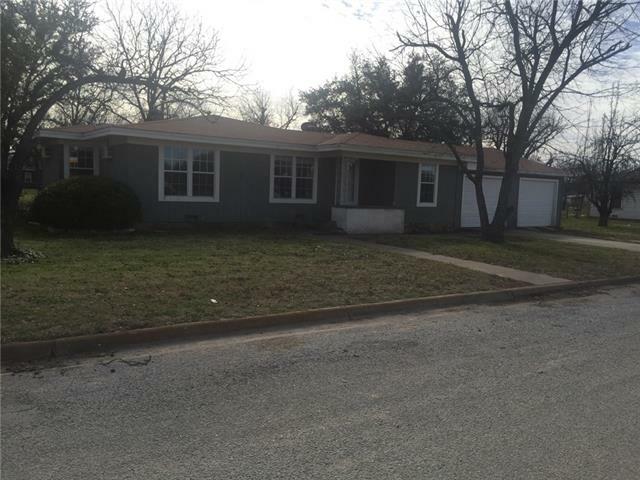 Cute 3 bedroom 1.5 bath with hardwood floors is located on a large corner lot. The fenced yard has mature pecan, pear and pomegranate trees. The large 26x21 workshop has electricity, laundry facilities and plenty of room for all your projects. Property also includes 2 metal carports, storage shed and a storm cellar."